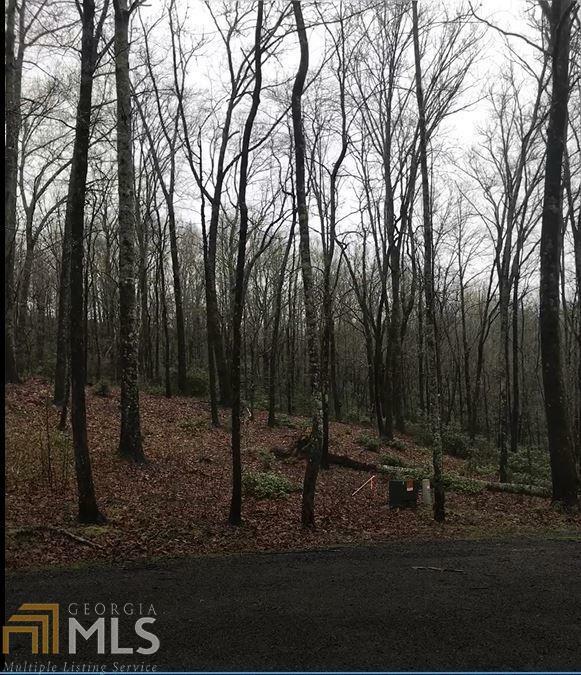 North Georgia Mountain Property. 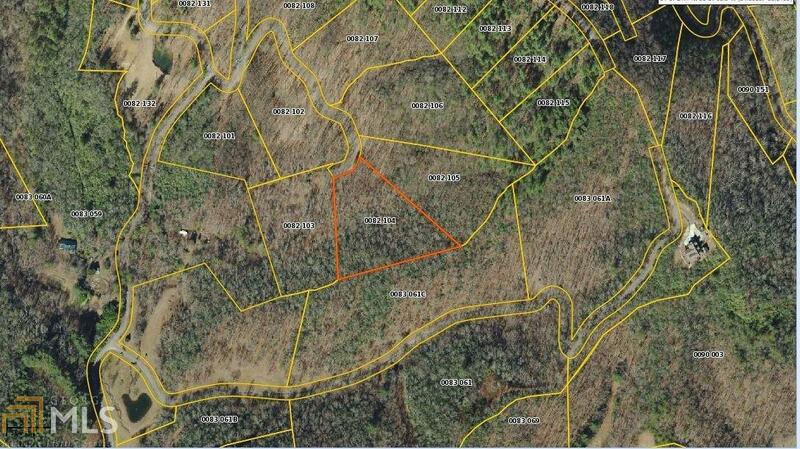 3.2 acres of Mountain Laurels and Hardwoods nestled in Hiawassee, GA. 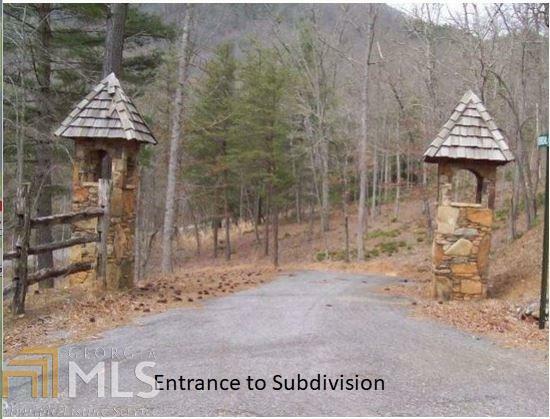 This lot has a wonderful building spot with private views of a mountain setting. Creek runs through property. Subdivision attractions include waterfalls, Lake, Trails that join National forest area for hiking and camping. If you want to get away do not miss this affordable opportunity in the North GA mountains.